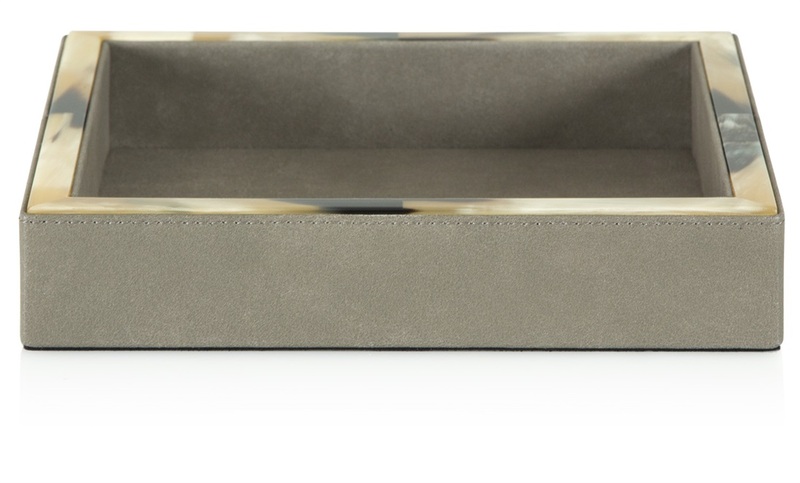 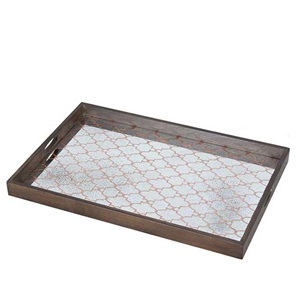 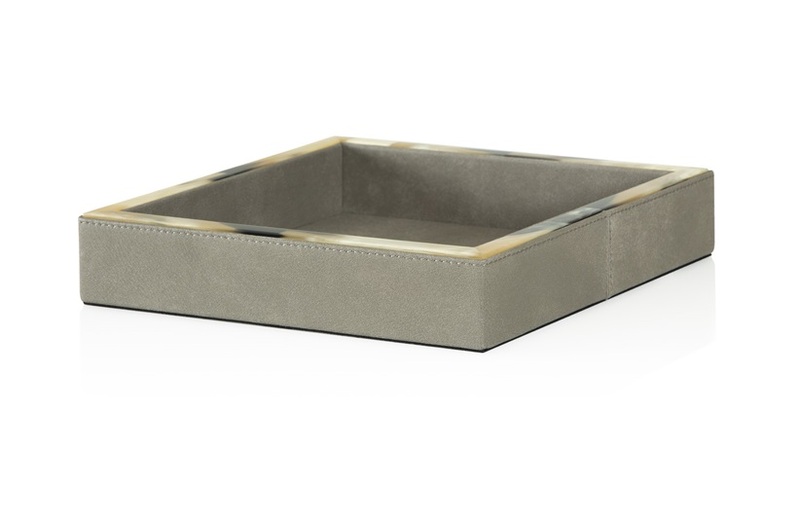 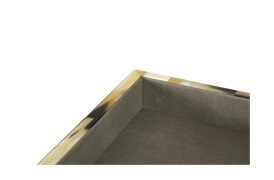 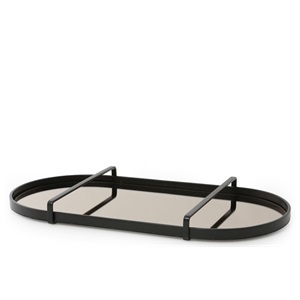 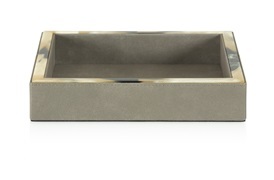 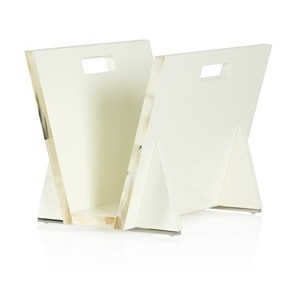 This classic style Frey Tray is perfect for evening entertaining. 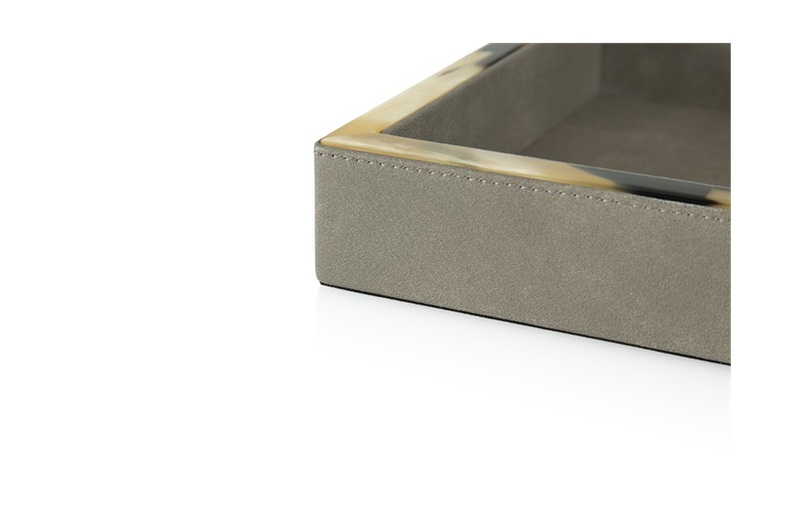 Combined with textured leather and light horn edging. 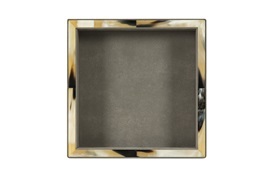 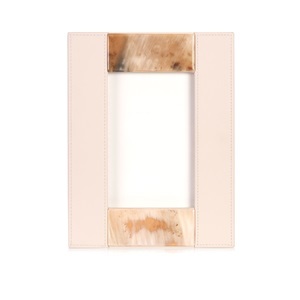 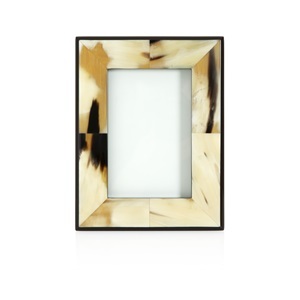 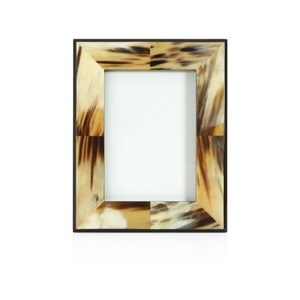 This piece will add a touch of elegance to your dinner table.